With FCMB Mobile Banking you can transfer money to other banks in Nigeria, buy airtime directly from your bank anytime, and pay bills using your mobile phone with out going to the bank and stand in the queue. Your ATM card and Details. 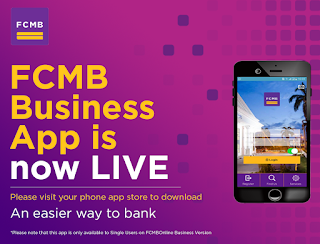 Download FCMB Mobile banking application from Google Playstore for android users or Appstore for iOS users. Fill out the form with the appropriate details. Fcmb online banking requires a gprs or Internet connection and not mobile application. Just visit https://ibank.fcmb.com/Individual-Banking.aspx on your browser. Click on Register and fill out the form with the appropriate information or details required and click on submit. 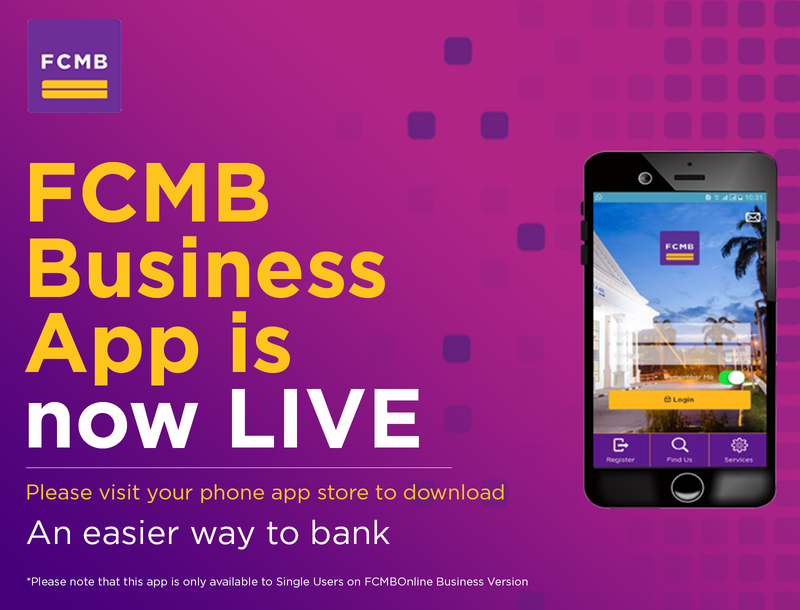 That's all you need to know on how to activate and start using fcmb mobile banking and Internet banking on your smartphone to carry out many transactions.